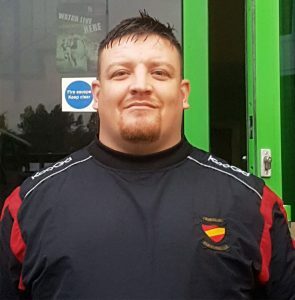 Cambuslang are delighted to announce the appointment of Stuart Docherty as forwards coach for the 2018-19 season. 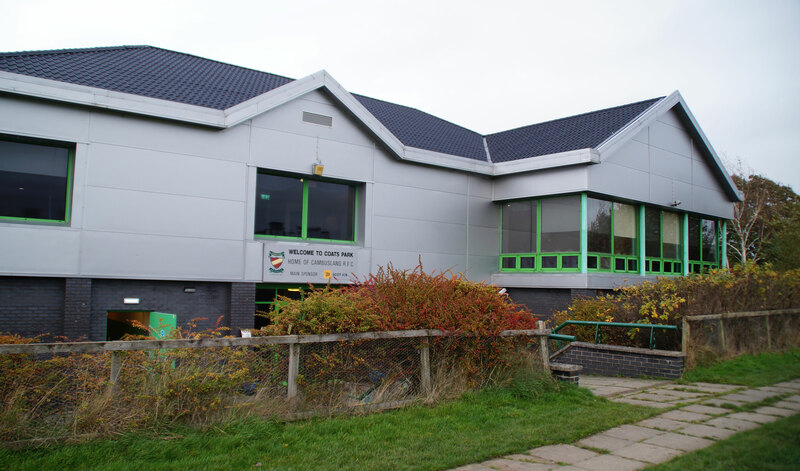 Stuart was a community coach for Irvine Rugby Club for 7 years working within various schools in the local community. During his playing career he played mostly for Irvine however 2 years ago decided to challenge himself at a higher level with Ardrossan Accies playing in both National 2 and National 3. Stuart who is UKCC Level 2 coach has decided to focus on his coaching career with a move into senior coaching. All Cambuslang players must register with the new SCRUMS system which has been rolled out by the SRU. Your details will likely still be on our system but you must register and confirm you are playing for Cambuslang and activate your account. If you don’t register we will not be able to submit you on the team sheets.